St Patrick’s Day is 2 weeks away! It’s time for green food, green clothes and green decor! I generally don’t decorate for St Patrick’s Day, but thought it would be fun to make a cute printable for the day this year. 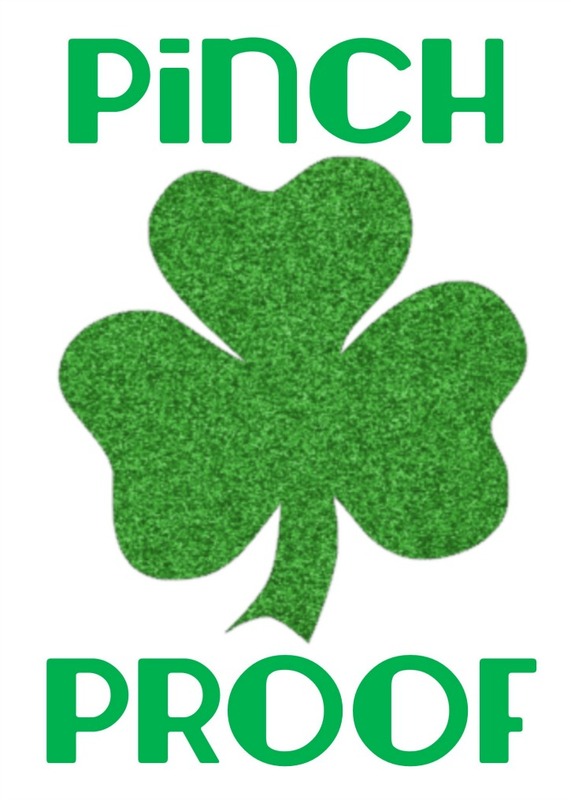 Make your home “Pinch Proof” this year with this green printable and add a bit of festivity to your decor. This printable features a green glitter shamrock and is sized at 5×7. 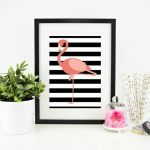 To download the full size printable, click on the image below. 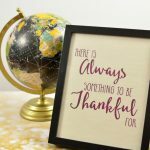 This printable would be perfect for some mantle or table-top decor. Where would you put it? How do you decorate for St Patrick’s Day? Awww so cute! Thanks for linking up to Wordless Wednesday! Cute Idea! 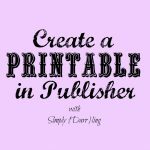 Pinning!Thanks for linking up at #PureBlogLove Link Party! Hope to see you next Thursday at 8 p.m. EST. at http://www.homemadefoodjunkie.com. Can’t wait to see what you’ll bring. This is a super cute idea! I’m going to print it for my daughter. Her bday is St Patrick’s Day! Love the name, lol! Thanks for sharing this with us on Throwback Thursday last week! Thats super cute! Thanks so much for sharing this at the DI & DI Link party I loved seeing this. Cute! Thanks for sharing with us at #OvertheMoon Link Party. Pinned and shared. 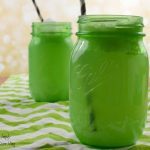 This is perfect for St. Patrick’s Day! Pinning! Thanks for linking up with Merry Monday.